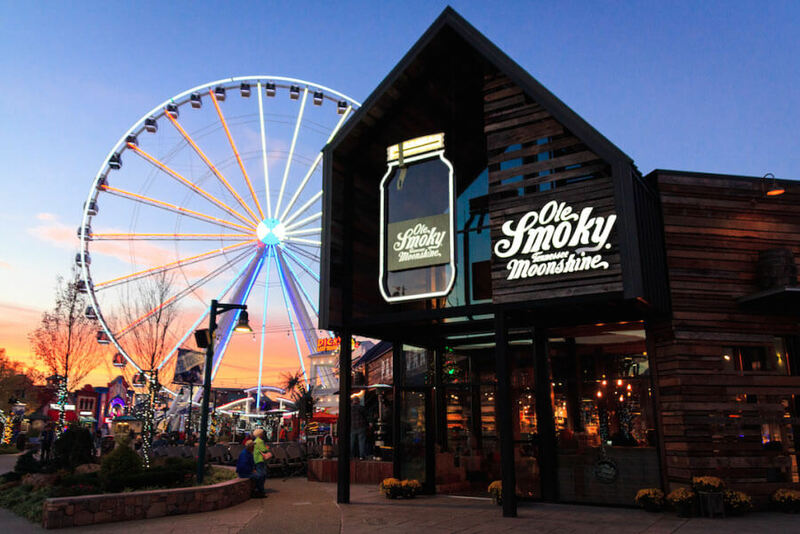 Ole Smoky Whiskey is a White Oak Barrel aged whiskey which is a true American authentic experience. After four years, we carefully hand picked our barrels based off of taste and color. 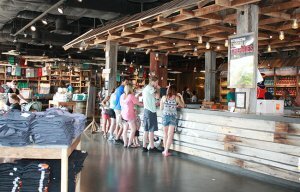 We pride ourselves in welcoming visitors to our local distillery in Gatlinburg, TN. While visiting our distillery, we offer you tastings, tours and a retail experience for all family and friends to enjoy! 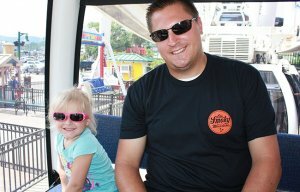 Receive a 10% discount on store merchandise plus tastings & tours. 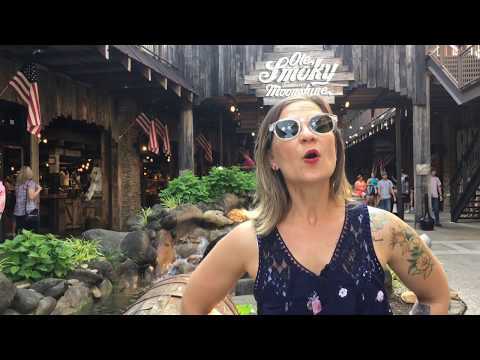 There is no photo gallery for Ole Smoky Whiskey Distillery.